Peyto Exploration and Development in Alberta, Canada has experienced significant savings and natural gas production efficiencies by standardizing well pad designs. The company now has 20 identical well pads located in its Sundance fields about 175 miles west of Edmonton. Each well pad contains two to four wellheads. Horizontal drilling permits consolidating the four wellheads into a single pad. 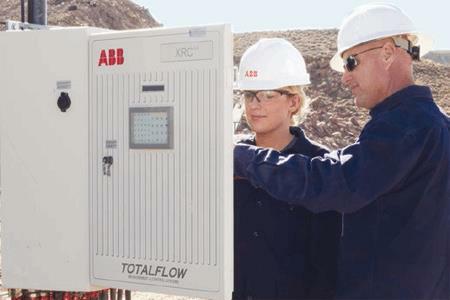 A single remote terminal unit (RTU) controls operations of an entire pad. Data from the RTU connects via wireless to the company’s supervisory control and data acquisition (SCADA) system. Operators anywhere in the field can log into the SCADA system to view well pad variables and change control and logic parameters.